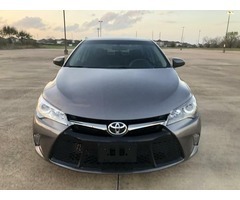 Find the best BMW 3 Series 328i for sale near you. Discover the incredible handling, a premium cabin and impressive power of the BMW 3 Series at usedcarsnearme.com. 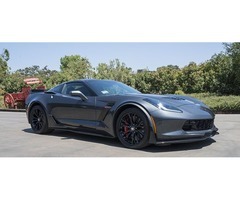 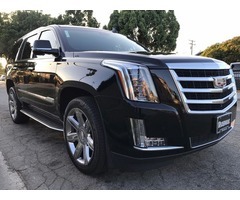 View pictures, specs, and pricing on our huge selection of vehicles. 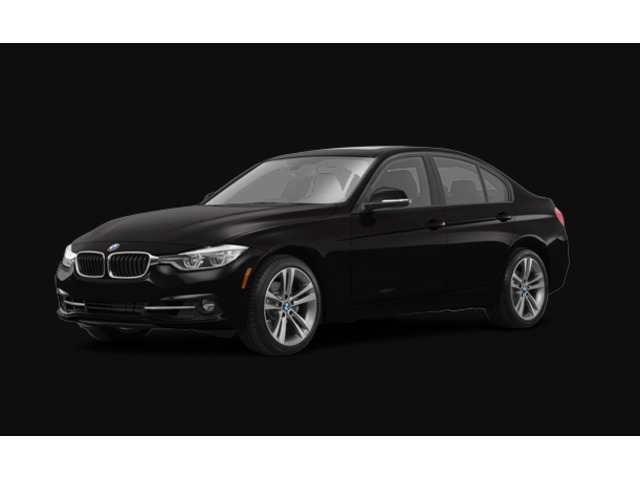 Explore the 2016 USED BMW 3 SERIES 328i located in Torrance, CA at Used Cars Near Me.